Feel free to comment if you agree or disagree with me. 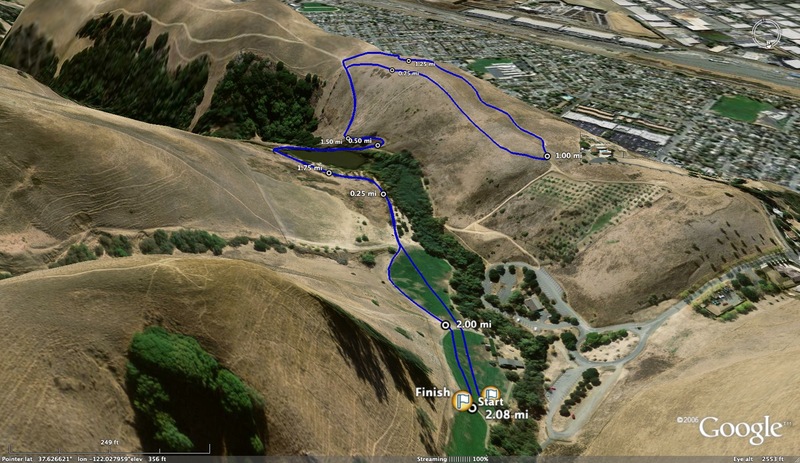 Interesting note... SCVAL & WBAL run a slightly shorter course than WCAL, who after the start run to the trail on the right side of the course while the other leagues remain on the grass not he left side until hitting the trail resulting in the WCAL running a distance of about 50-ish meters longer. Not a big deal but it makes the all-time list is not completely compatible. 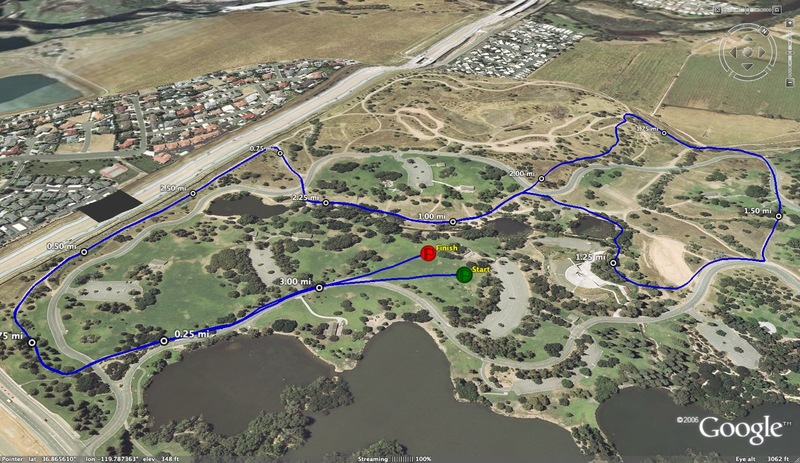 Which is my one issue with running courses like this at a park, it is near impossible to keep an accurate all-time list. Start lines, finish lines can be moved, corners cut. You just never know. Another issue: the parks system. Has anyone read what Walt had to go through just to use the park? Almost $1000 in bathrooms and you have to pay for a supervisor? Are you kidding me? No flags, no tents, no course markings. 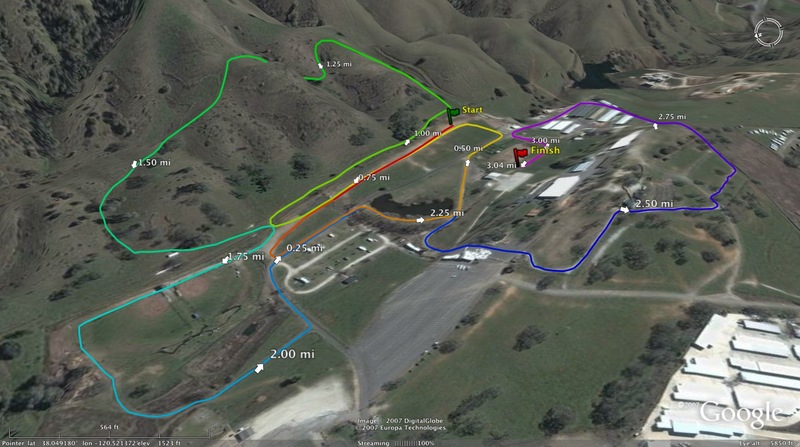 And this course is one of the most awful XC courses out there running basically 4 x 1200 meter loops and to top it off the path is narrow. 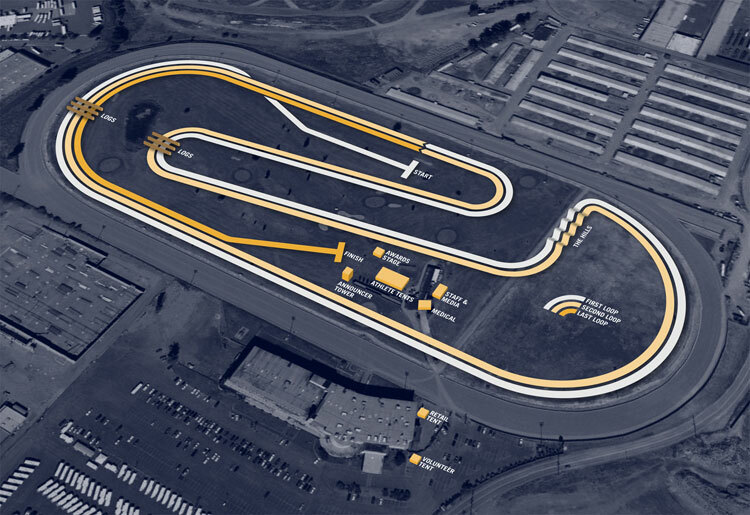 Can we please get a reasonable course in Santa Clara County? What is wrong with the park system in that they make it so hard to use the parks? What do our tax dollars pay for? Ridiculous. 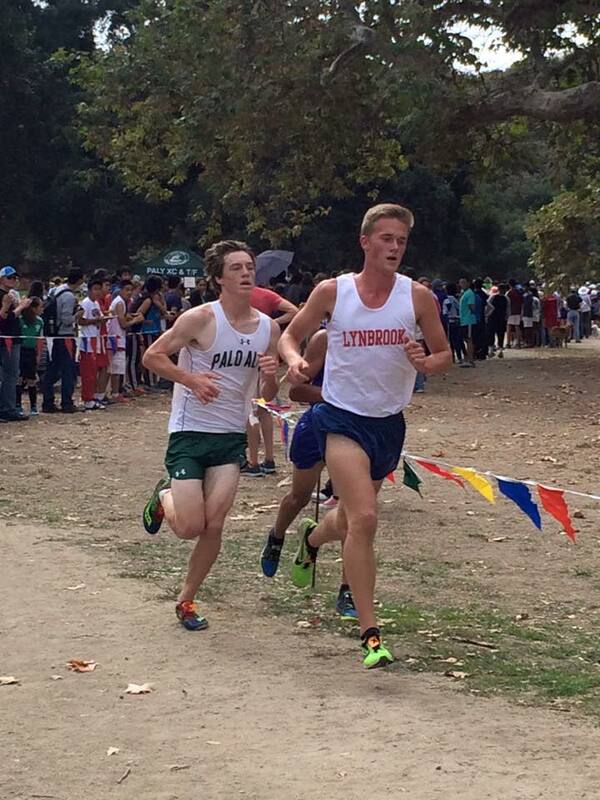 The boys will have a classic dual on their hands today between Kent Slaney of Paly and Justin Robison of Lynbrook. Robinson had a huge breakthrough at Woodward Park and is rounding into form after some early season inconsistencies. There two are the class of the league and will have a great dual today. Paly runs away with the team title. Los Gatos and Lynbrook could challenge but no one seemed to have a good day at Clovis. My not so bold prediction: Homestead will likely dog another league meet. A quick look at this team and they had 7 runners sub 17 at Toro Park to start the year. They had just three at Clovis. 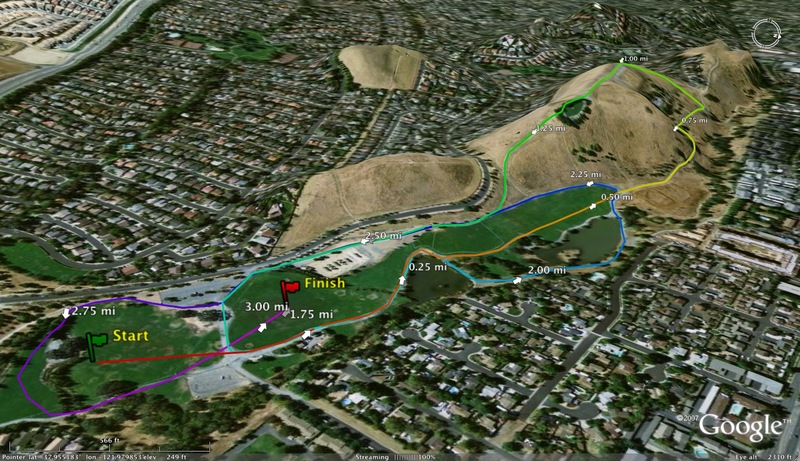 They jogged their crystal springs league meet and will probably do the same here as they are headed to Mt. Sac this weekend. Time will tell if that strategy pays off in the long run. The girls race will be a good one. Gunn looks strong this year and Meeks is the run away favorite for the league title. Los Altos could content in the team race while Gee (Cupertino), Jacobs (Los Altos), Myjer (MV) and Escalara (Fremont) could all challenge. These girls have been good a long time, and while not running at where they were a year or so ago they are outstanding. Homestead is probably the favorite in this league but as mentioned above they are headed to Mt. Sac. 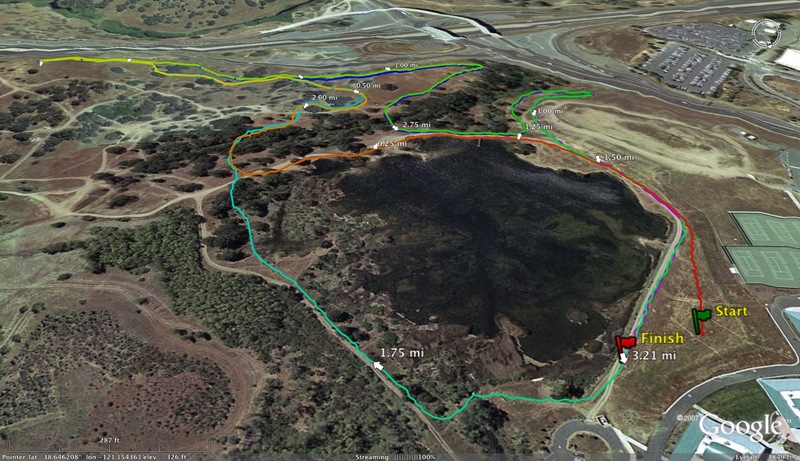 Last time around the girls jogged 28+ min at Crystal Springs which is slower than training pace. Expect more of the same until league finals. Slaney & Robison together til 800 to go and Slaney made a decisive move to win. Meeks missed CR (Robinson-Gunn) by 2.6 seconds (still a PR). Would be nice if WCAL would run 3.1 and not 3.15... oh well. Results posted tomorrow once coaches send me corrections. 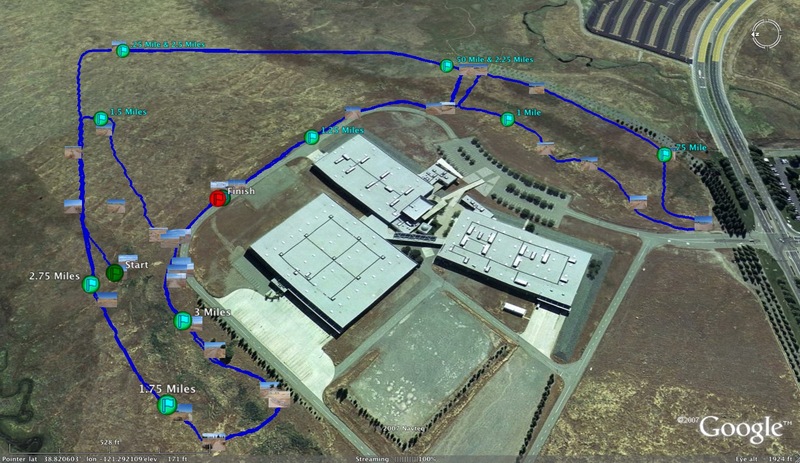 How long is the WCAL 2 course? 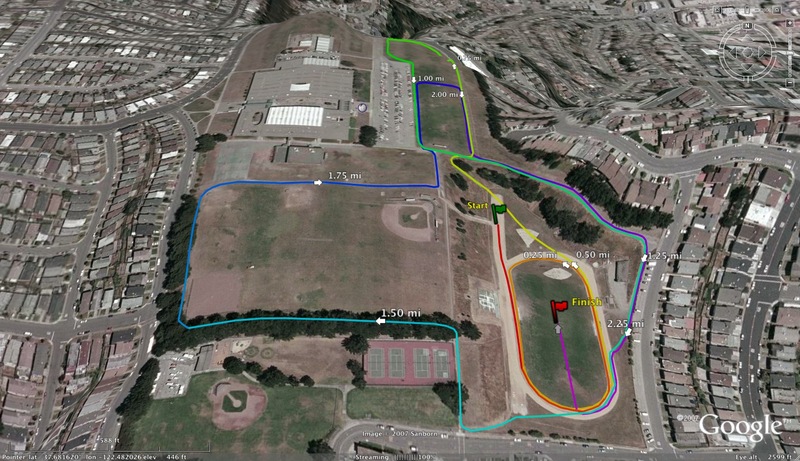 3 miles at polo field. D5 has a faster boy at Crystal/Stanford but school is not official CCS member yet. That is correct. 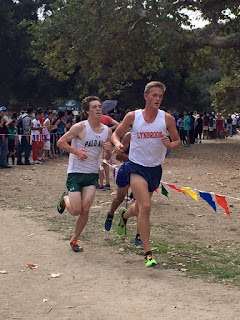 Jake Lange of Nueva ran 16:24.5 at the Stanford Invitational and 15:46.0 at the Crystal Springs Invitational. 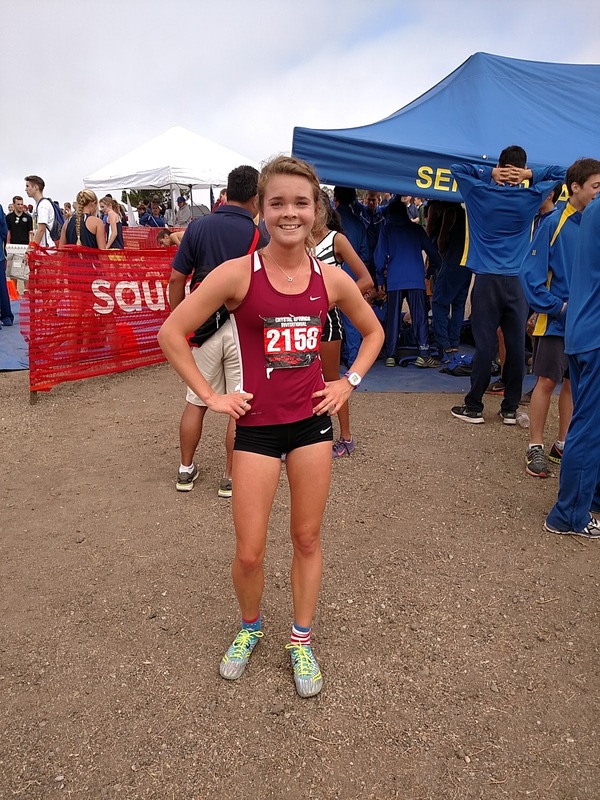 Teammate Juliet Love also ran 19:29.2 at Stanford and 19:03.9 at the Crystal Springs Invite. Jake is a Junior this year. He is good enough to get to state on his own. When does Nueva become a CCS member? What is the reason for keeping Nueva out of the CCS? Nueva is an Associate Member of CCS which means we are not currently eligible for league or CCS championships. It is the normal process all new schools must go through. We are hoping our current league votes us a full member for next season so the seniors get a chance to compete at CCS/State their senior year. 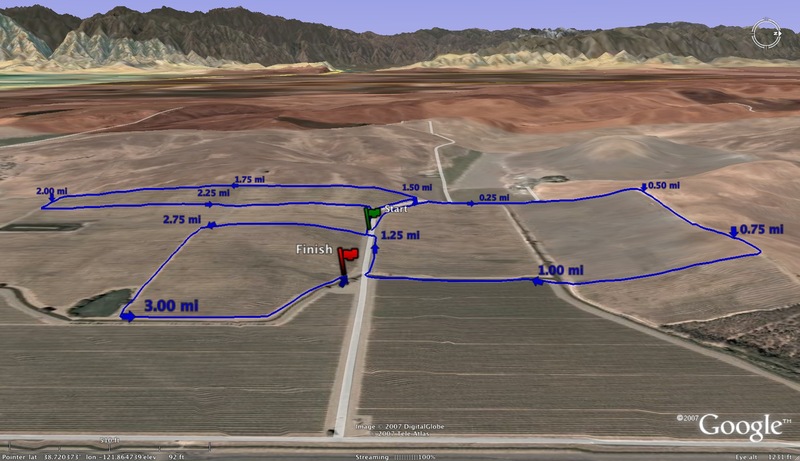 A few of the Nueva runners will be competing at Mt. Sac this weekend to close out the season. Wow, there sure are a lot of Nueva people on this site. No reason to keeping Nueva out of the CCS. It's my understanding that before any school can become a member of CCS that they must offer a certain # of Varsity sports to their school attendees. It takes time to establish that for any new and growing school. Looking at the 10/20 team rankings..... How in the world did Willow Glen and Palo Alto jump St Francis on the guys side? Come on that's got to be a joke. 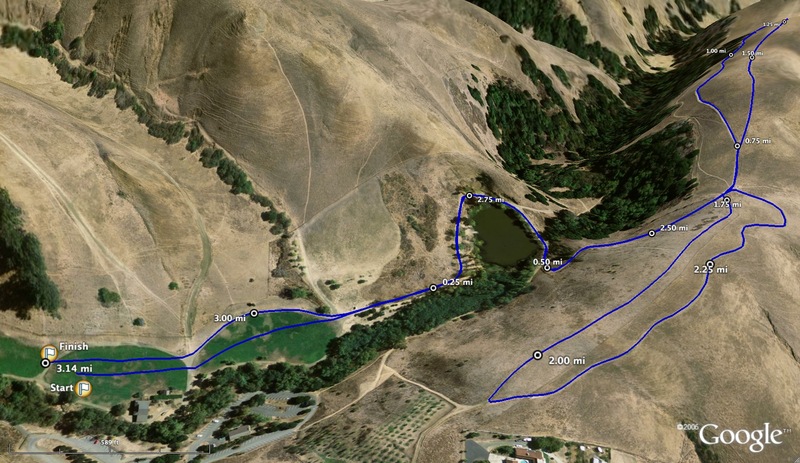 What did Willow Glen prove by running a 16:39 average at Toro? Meanwhile St Francis would have beaten SI at WCAL 2 if Olivero races. Coulda, woulda, shoulda. Rankings reflect this week. 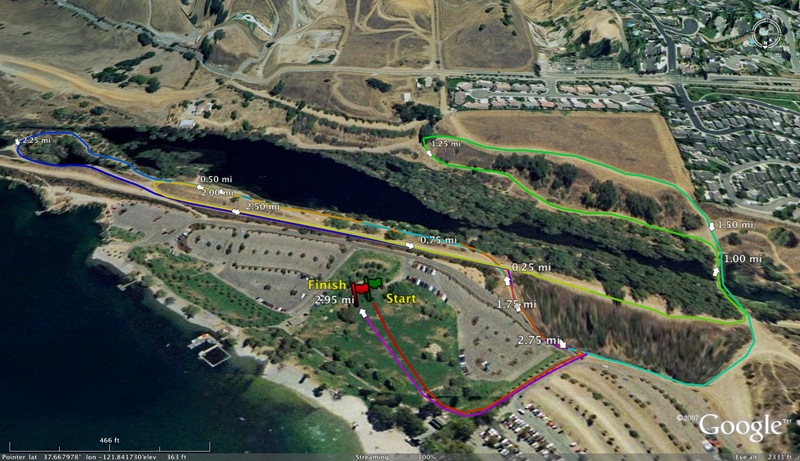 And by the way 16:39 average at Torro is impressive. Hurt? Sick? All factors. And no Saint Francis would not have won. And I'm not convinced he would've run the race healthy either. Don't worry though, the ccs merge determined the final rankings. Prove it then. As is SF is going to have to peak at ccs just to make State. Good recruiting and turn around for the team though. Not long ago Saint Francis didn't even make CCS. If you're going to dispute whether or not St Francis would've beaten SI, go back and do the math. It actually wouldn't have made a difference whether or not he won. If he comes in 1st, 2nd or 3rd St Francis tops a SI team coming off two weeks of rest. And guess what? For WCAL 3 everyone will have 3 weeks of rest. So we will see. The ccs power merge is a joke. Trying to compare times from one week on different courses with so many variables (course difficulty, weather, level of competition) is pointless. for example, Ventura and Brea-Olinda had better team times at State last year than Great Oak for multiple reasons, but would you say Great Oak is truly worse than those teams? I wouldn't. You can take your obvious anger towards the private schools in this area (based on your recruiting jab) elsewhere. It clouds your judgement and makes you come off as a sore loser trying to come up with excuses for why you keep losing to them. Also the merge at ccs is straight up and counts as final rankings. I agree lots of work and discussion is fun. Keep it civil. By the look of the Center Meet results then SI should really get bumped down in the rankings next week right? A lot of folks on this site could benefit use some medication. So much hostility. It only takes 3-4 comments before it gets hostile and the jabs start. People really need to chill. I wonder why I never hear these heated debates on race day. Post your names so we can setup a ring at the meets for you to "work things out". A lot of keyboard warriors out there. 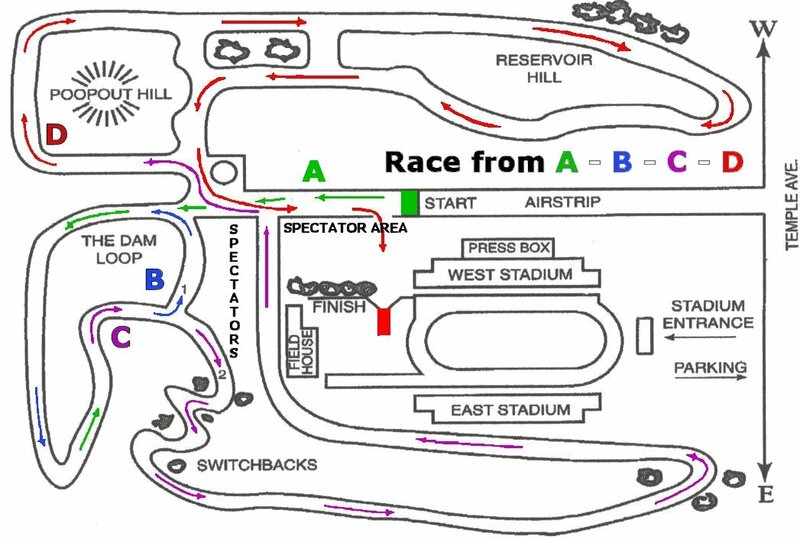 Any CCS teams making the trip to Mt Sac this weekend? I think the Polo field course is 3.1. 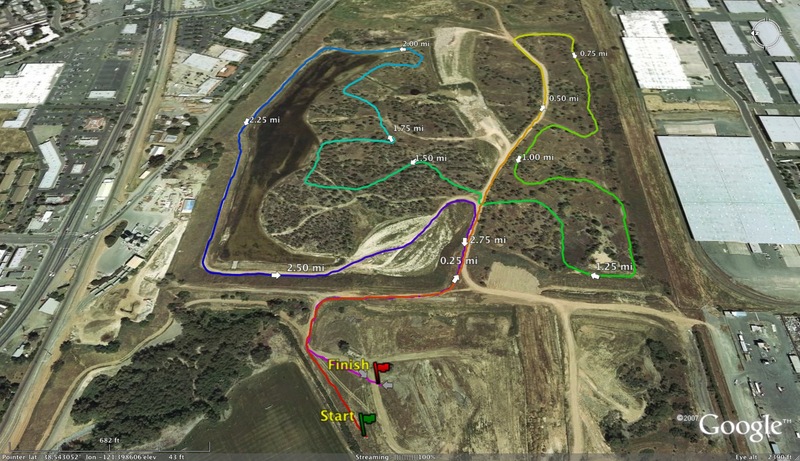 It was 3.1 prior to 2010 but due to construction the course was changed to 3.0 and has remained as such ever since.